Dry rot is the result of a fungus that "eats" or decomposes wood fibers leaving behind a dry, crumbly wood that easily falls apart. Because moisture is needed for this fungus to grow, here in the rainy Willamette Valley, dry rot is a big problem. 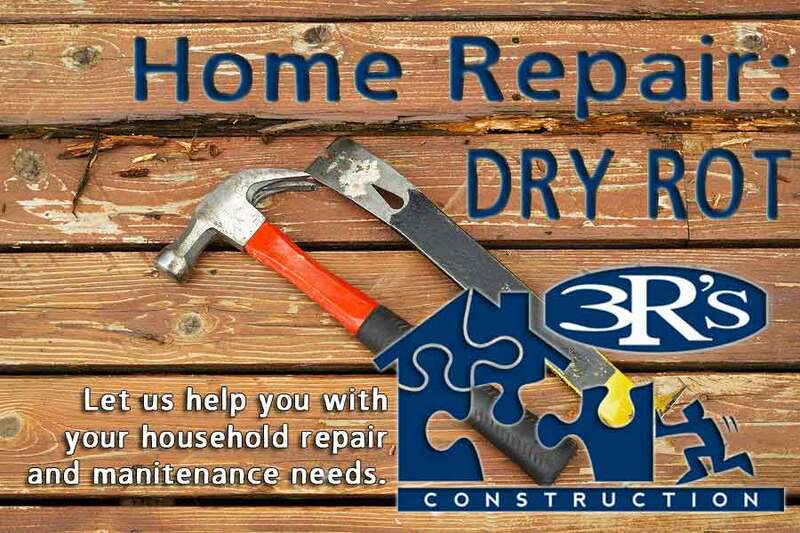 If you are concerned about a dry rot problem in your home, 3Rs Construction is ready to find the source of the problem and make the necessary repairs. Along with being the local leaders in mold removal, dry rot is naturally right up our alley! Sometime, dry rot is confused with termite or other insect damage so we make it a practice to come and assess the source and the extent of the problem before making any recommendations. 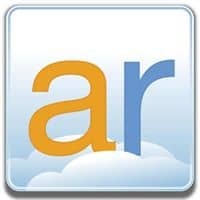 Our team at 3Rs will help you make informed and efficient decisions about how the dry rot repairs should be completed. Scheduling a free dry rot repair or restoration consultation with our project manager is easy. Simply call our Salem office at 503-363-1059 or click here to send a message on our contact page. We’ll set up a time that works best with your schedule. Once you have had your consultation, we will work hard to get a quote back to you in a timely manner. As soon as you are ready to proceed, our team will get to work on the dry rot repair or restoration project for your home.